Do you have a need for training within your leadership or congregation on how to better navigate discipleship/relational ministry? Life Counseling Center offers training workshops that are more than just a book study or workbook format. 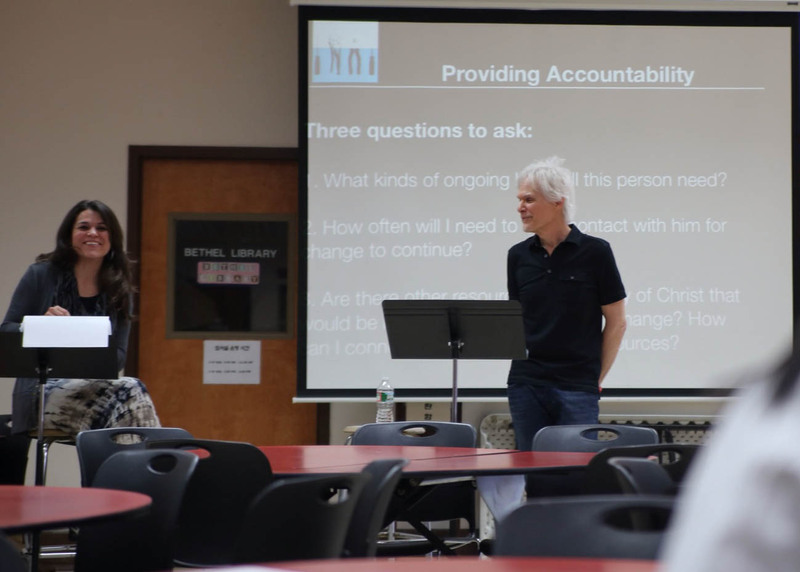 Using material from New Growth Press, we provide comprehensive and practical training workshops for churches that include interactive teaching. The workshops are intended for anyone seeking to gain better skills in relationships, ministry, or discipleship. The training received is so much more than teaching through a book. 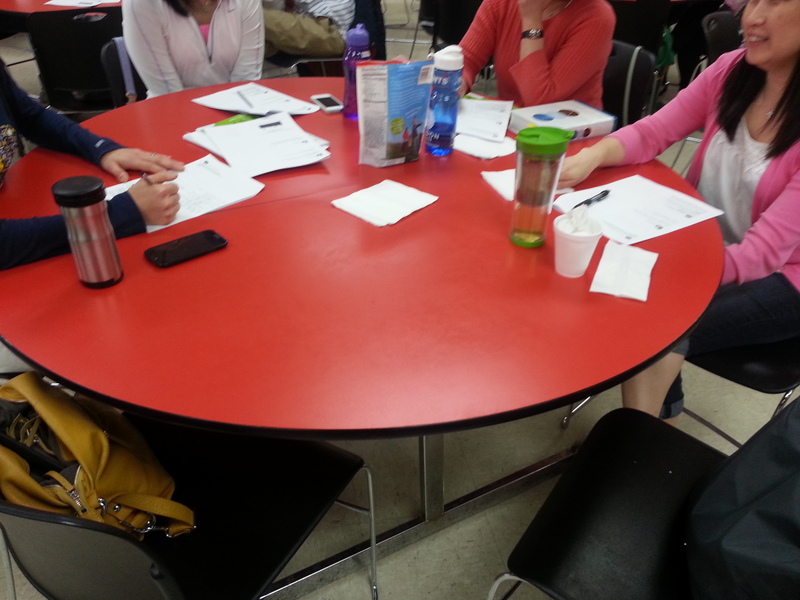 It incorporates media, workbooks, handouts, interactive case studies, and Q&A time with each session. It is our desire that you do not just get information but that you grasp what it means to implement the tools you are gaining for better relationships and ministry. 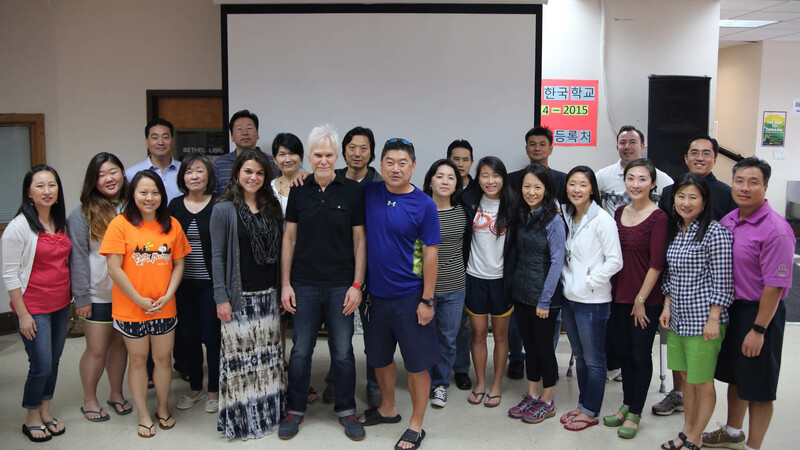 Recently, Life Counseling Center was invited to present a 6 week training workshop at Bethel Korean Church. 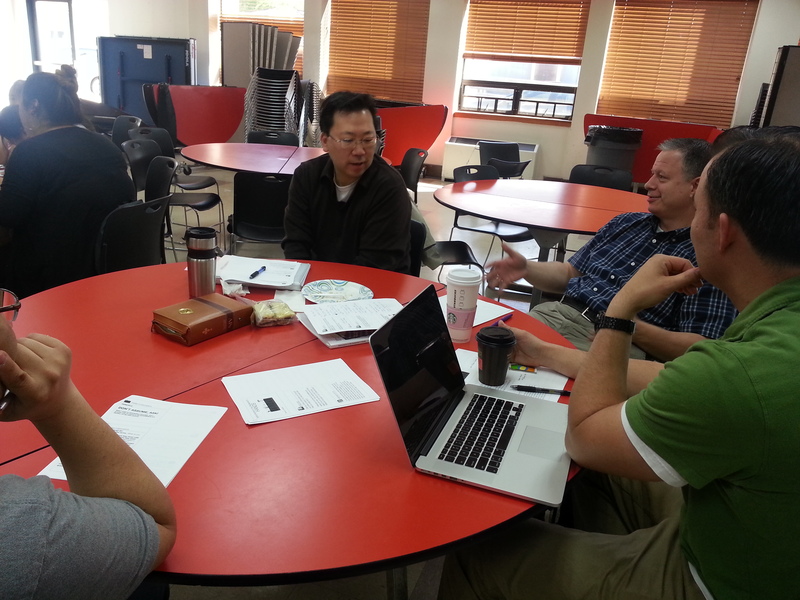 This group was so engaging that we really were able to help bring home the principles of personal ministry as it applies to both formal and informal settings. Below are pictures of some of the participants as well as comments that they shared about the workshop.